Mattebox users have the power to push an image to the extreme. You can boost Exposure, increase contrast, maximize Saturation, or apply radical Curves. In the process, even minor artifacts in the photo are amplified. 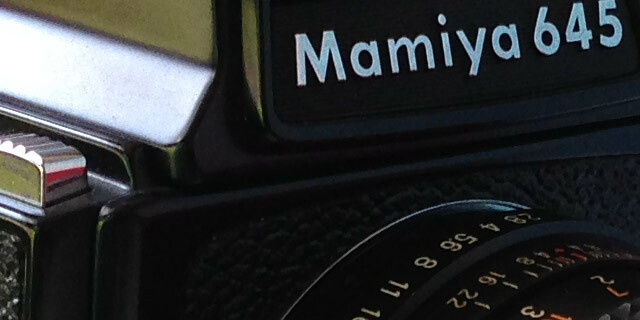 For that reason, the Mattebox Camera employs special processing before it saves your photos as lossless TIFFs. The most “raw” image available to developers from Apple’s camera API comes in a format known as YCbCr, which is the internal format of JPEG. But some Mattebox filters can expose JPEG artifacts, so Mattebox is designed to save TIFF files. This requires a conversion from YCbCr to standard RGB. Because of the way the Bayer filter is laid out, the Cb and Cr chroma channels are one quarter the size of the Y (luma) channel. 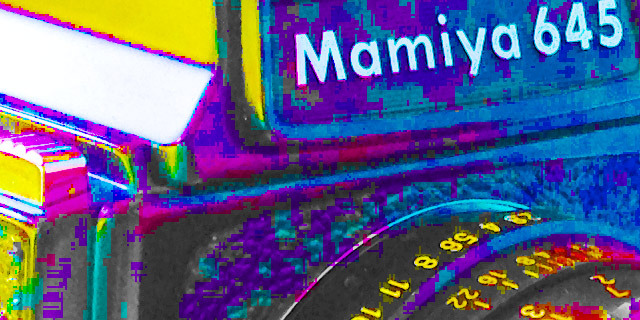 The result from a standard conversion is an RGB image with slightly “chunky” chroma artifacts. The eye is forgiving enough to gloss over these artifacts in unaltered images, but image processing can amplify them until they’re objectionable. 8 bit images can suffer from color banding or blocking when they undergo image processing. This is because 8 bit images only have 256 unique values to represent the brightness of the Red, Green and Blue color channels. Because the original values are 8 bit, 16 bit conversion won’t help. 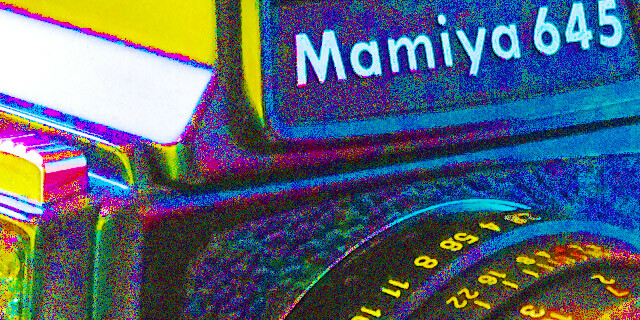 When you take a photo, Mattebox will combine the techniques above and generate a lossless TIFF with unparalleled image quality and the ability to withstand heavy processing. That’s what makes it a Mattebox Original. If you need more help, contact me! © Copyright 2013 Ben Syverson. Portions utilize other copyrighted material. Mattebox is a trademark of Ben Syverson. iPhone and iPad are trademarks of Apple Inc., registered in the U.S. and other countries. App Store is a service mark of Apple Inc. Adobe, Photoshop and Lightroom are either registered trademarks or trademarks of Adobe Systems Incorporated in the United States and/or other countries. All trademarks are the property of their respective owners.